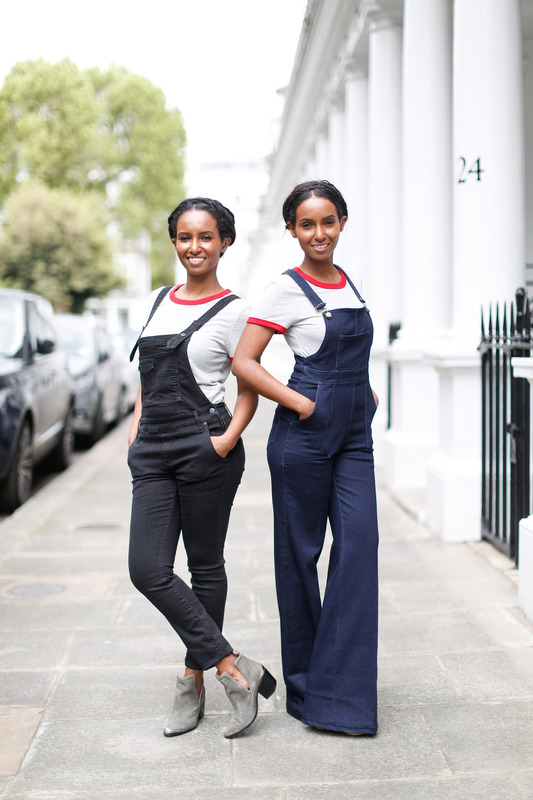 Calling all the fashion crowds – dungarees are back. 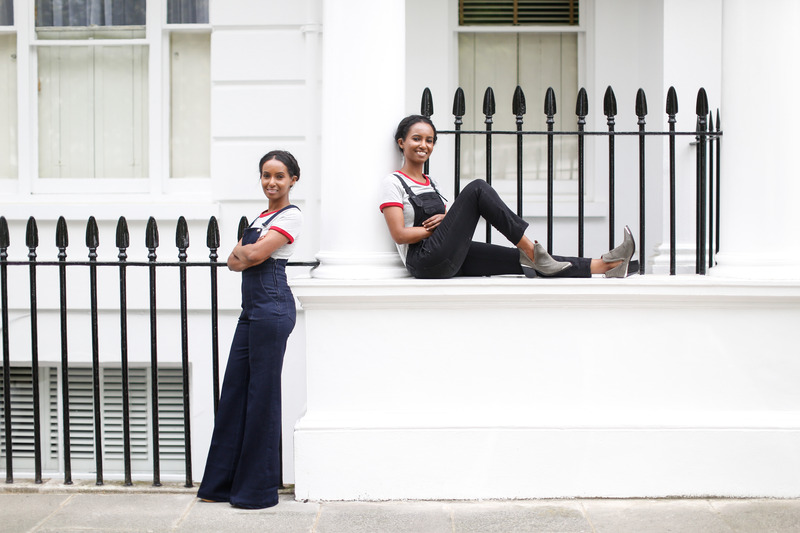 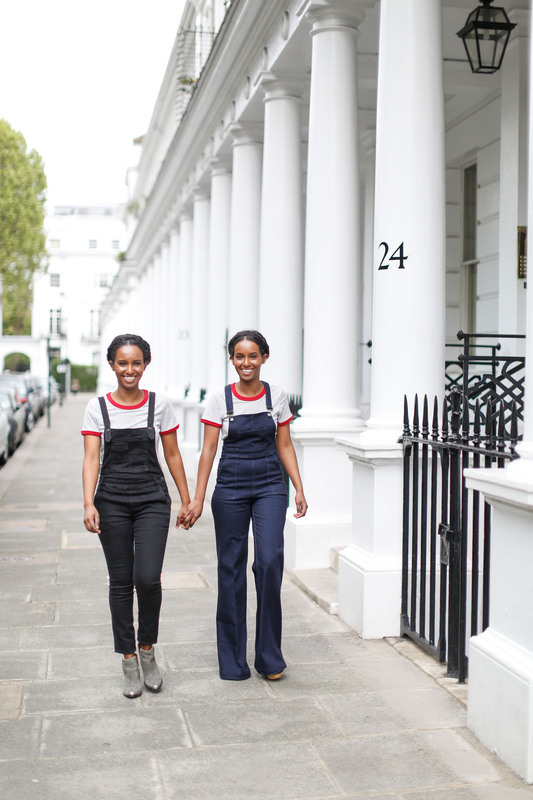 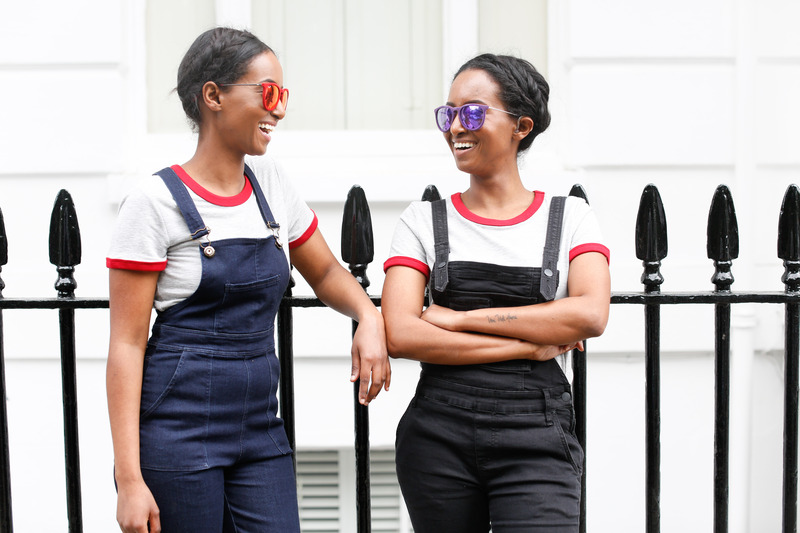 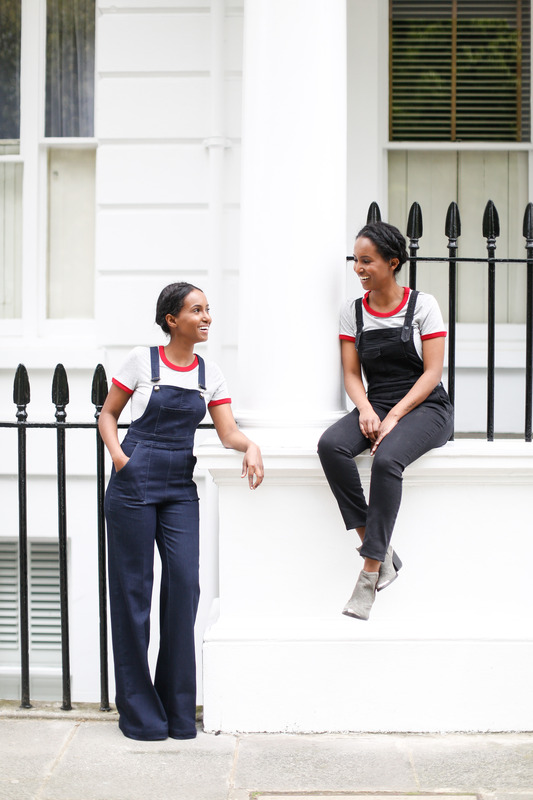 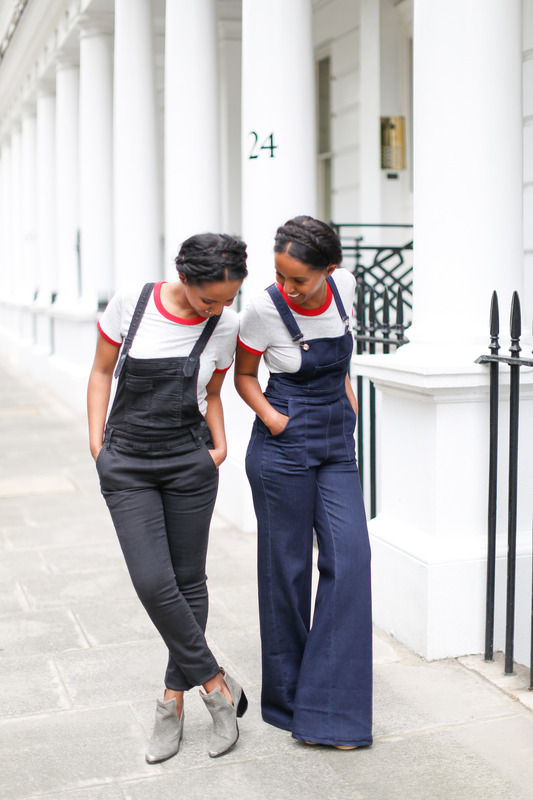 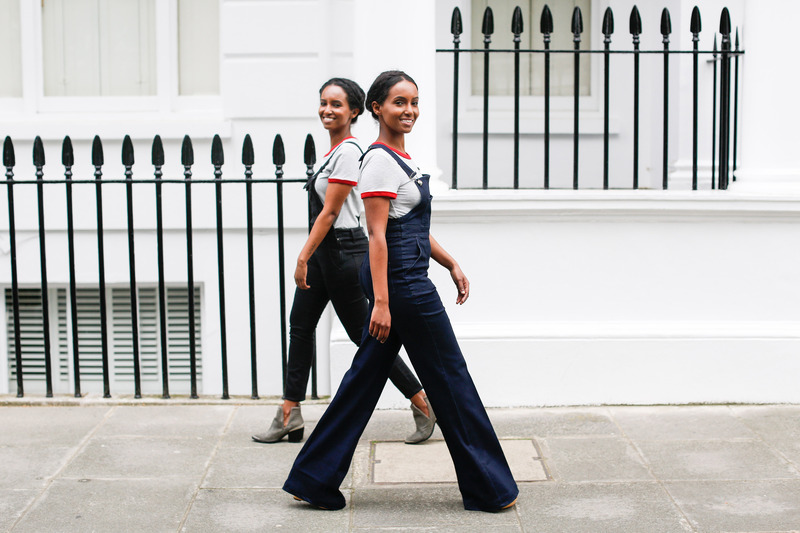 Heroda goes for 70’s vibe with her flared dungaree and Hermon rocks the black overall with a simple, yet ringer t-shirt and gorgeous boots from Free People. 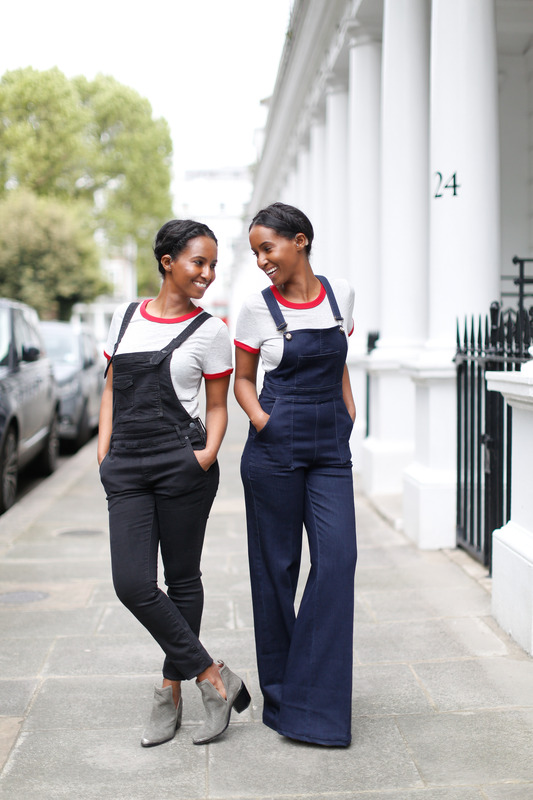 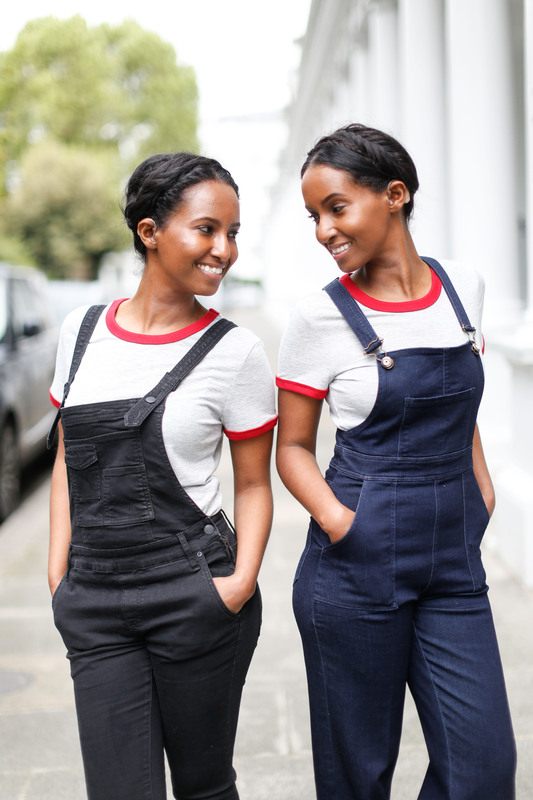 Proving that a classic pair of denim dungarees can be so cute. 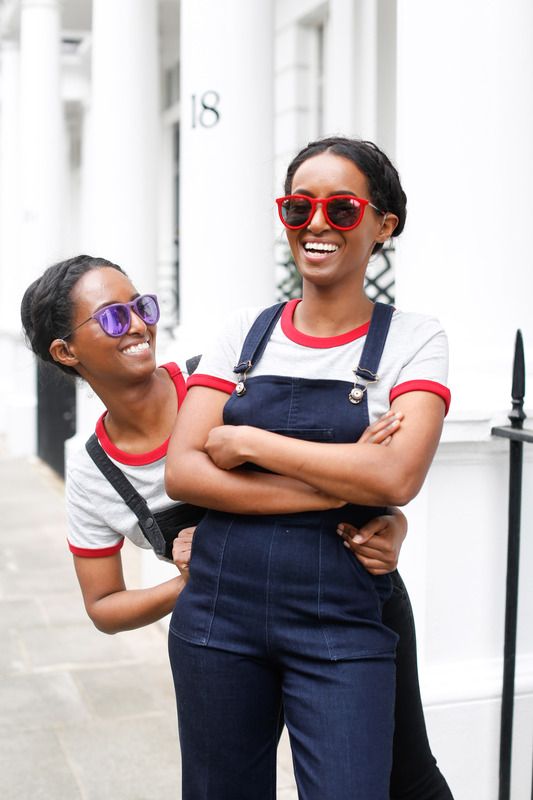 Ray Ban Erika in red and purple velvet are our favourite, they’re a stunning and we really love how they look on us.